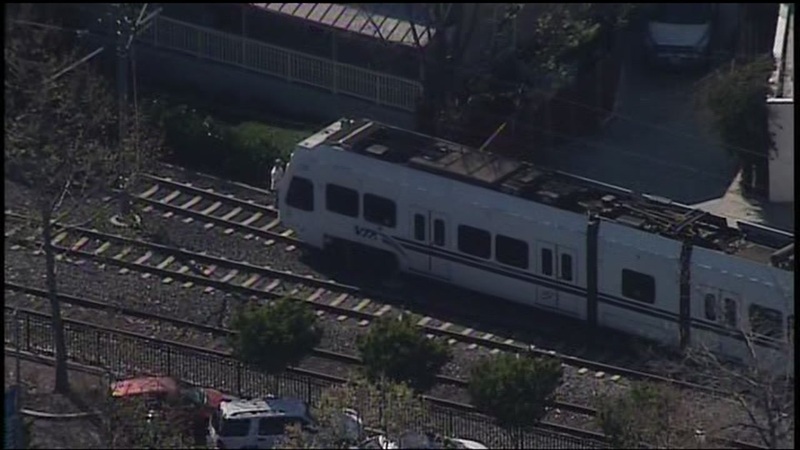 CAMPBELL, Calif. -- One person is dead following a collision with a VTA light rail train Thursday afternoon in Campbell, a Santa Clara County fire captain said. Firefighters and paramedics were dispatched at 2:43 p.m. to a report of the collision near Campbell Avenue and Civic Center Drive, Capt. Bill Murphy said. Shortly after arriving, paramedics confirmed that one person was dead. Murphy is asking people to avoid the area. Campbell Avenue near Civic Center Drive is currently closed. Santa Clara County sheriff's deputies will be investigating the collision.